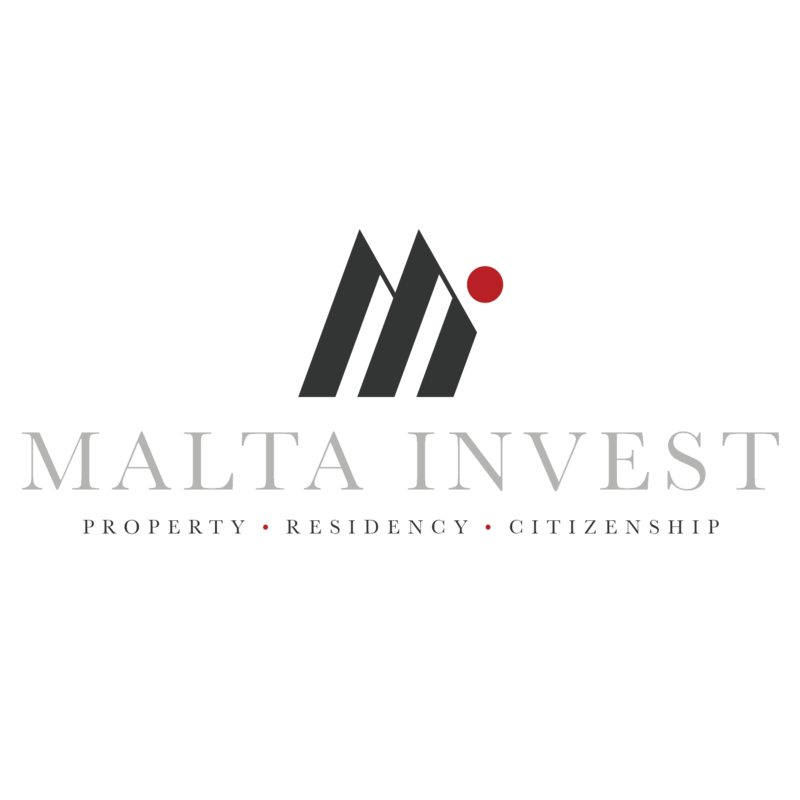 Malta offers many different property types which differ in size, being either modern or traditional and type of finishing. What’s the difference between buying land or a plot or site? Whilst they might sound the same, the three differ from each other depending on their location and permits. Owning land is usually for agricultural reasons as this land cannot be used for building purposes. If you are wanting to build a house on land, then you need to purchase a plot, as these need the necessary permits for building and development. Similarly, a site is a piece of land which can be developed, however, a building may already stand on it and can be demolished in order to be rebuilt. These types of residences are some of the most popular on the island. Although being similar there are key differences which should be considered. A maisonette is an apartment variation, also forming part of a block, but comes with its own front door, rather than sharing a communal front door and entrance hall. This is similar to owning your own house. This provides more privacy and they are always situated on the ground floor usually with a back yard or garden. Consequently, not having to make use of the communal areas such a stairs and lifts, you are not liable for paying fees for the blocks maintenance of such areas. Maisonettes are preferable to apartments but come with a higher cost. In Malta, the majority of the townhouses belong to pre-war or post-war area and are significantly older than terraced houses. A townhouse is identified by several traditional features, such as wooden apertures (doors, windows, balconies etc), stone arches, patterned tiles and wooden beams. More often than not, the original limestone façade was kept and rich colours of green, red or blue etc were painted on the wooden apertures. Terraced houses are more modern, with multiple levels. They are found between two other buildings, hence not detached and comprising of two floors. They are found along wide streets adjacent to each other in newly developed locations. Terraced house often have a staircase at the door, leading to the main living area on the first floor with three bedroom accommodation. Back and front gardens as well as a garage are also the norm. 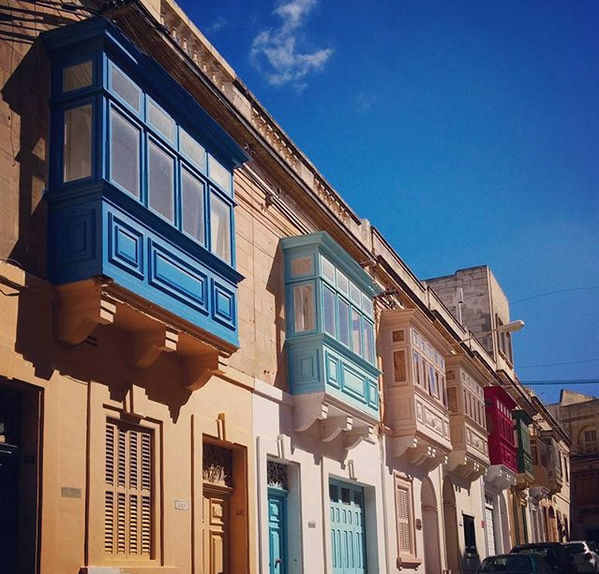 AS terraced houses are more recent builds than the typical townhouses and do not have the classic Maltese Balcony and windows. When converted both offer original features which includes wooden beams, mill rooms, wine cellars, central courtyards and more. Houses of character are older than townhouses and are built entirely from stone with very thick walls. They are ideal for large families as they comprise of many bedrooms. 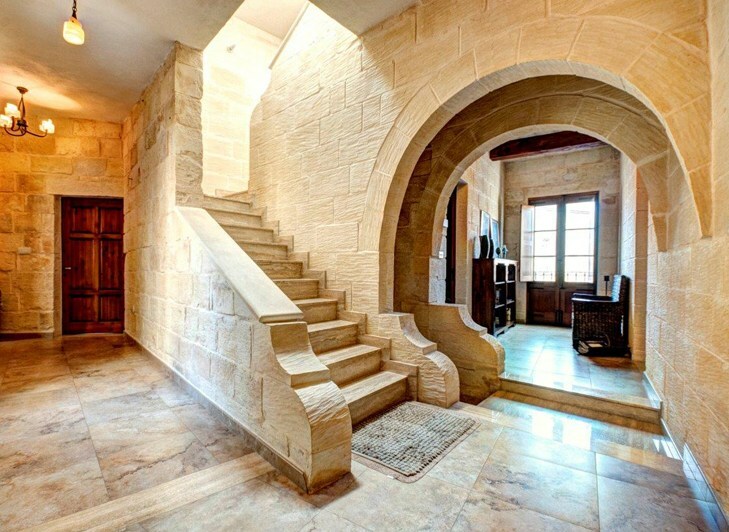 Some houses of character in Malta date back to more than 500 years and can boast of skilful craftsmanship and attention to details. 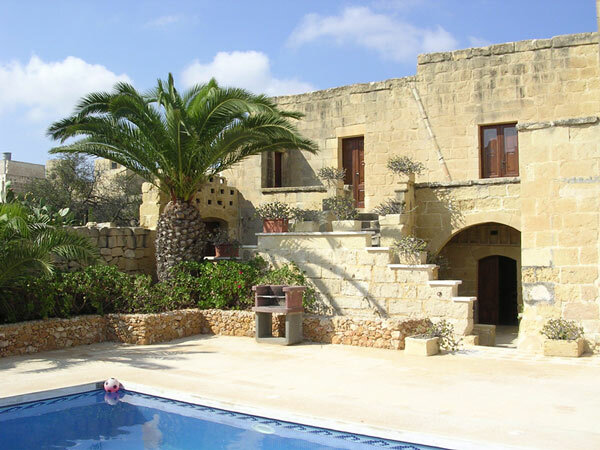 Farmhouse in Malta literally means a house on a farm and in the past were buildings used to shelter animals. Once converted, they are charming properties and are coveted by people who desire original property. They are found in the countryside or on the outskirts of a village. What are Special designated areas? 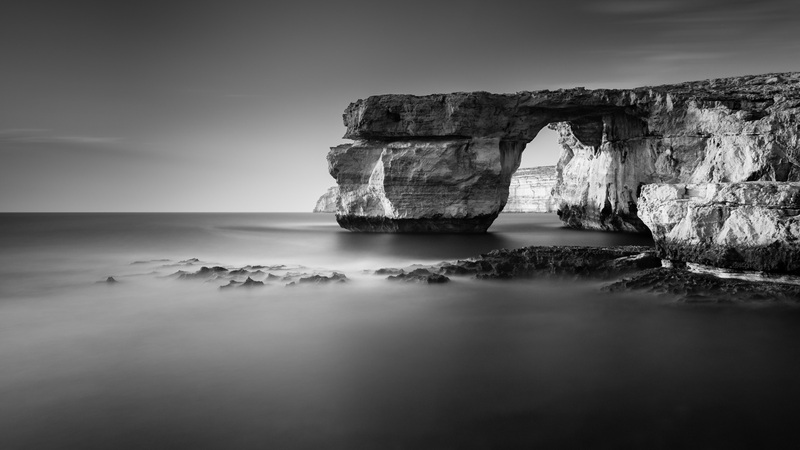 Special Designated Areas are lifestyle developments, a status granted that allows both EU and non-EU nationals to purchase property in Malta with the same acquisition rights as Maltese citizens. 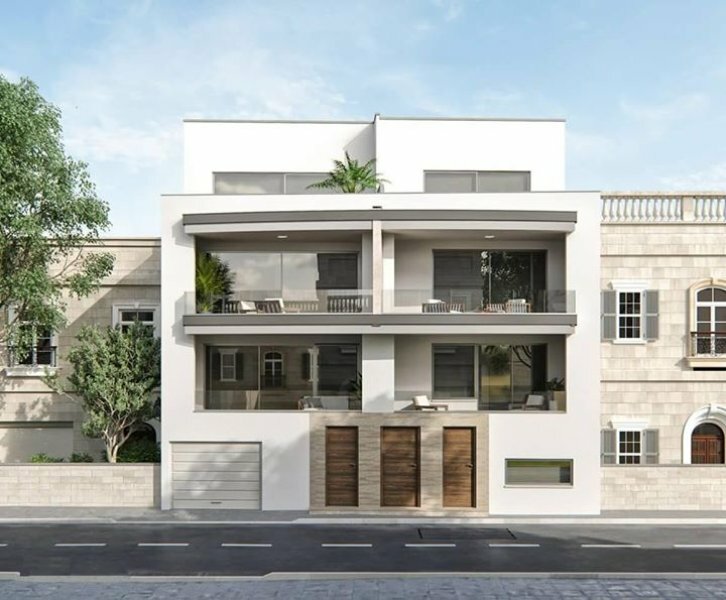 These are high-end and consist of clusters of apartments, maisonettes and penthouses built with a common theme on extensive land. .There are no limits to the amount of properties a buyer can purchase, and once acquired the owner can also lease the property without restrictions. Their value is further increase because of their coveted location and high finishes.